Nowadays staying ahead of the curve on Instagram and having a good looking profile is only a half, if not less, part of success. Cracking Instagram algorithm down and becoming a king of Analytics as a content creator or a business owner is the key to success in 2019. Before going straight to measuring the performance of your Instagram profile, we’d like you to hang on for a second and think about your goals and objectives within Instagram space. What is the thing you’d like to reach and whom are you targeting on Instagram? Is it the Growth KPI’s that you’d like to improve as a business owner and boost your level of sales by increasing your social media presence? Or perhaps, you’d like to get a clear idea at whom your content is targeted at? Who’s hiding behind an innumerable number of likes, comments, and direct messages? 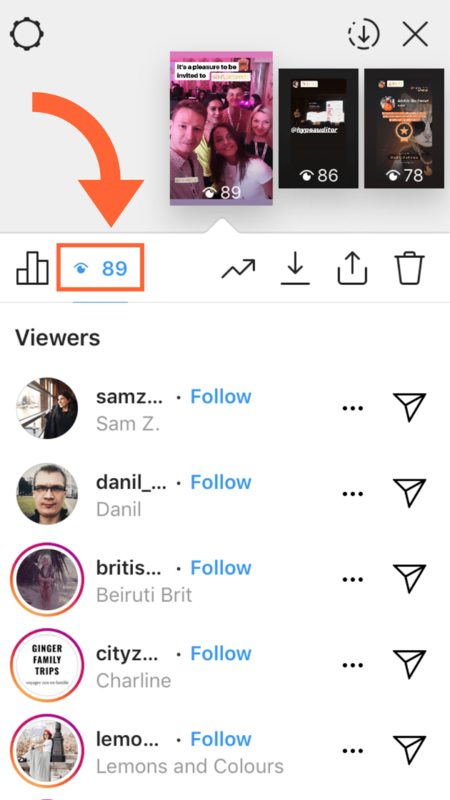 How to access Instagram Insights? First things first, in order to access Instagram Insights you need to switch your profile into a business mode. It’s easy as pie, just follow the following steps. 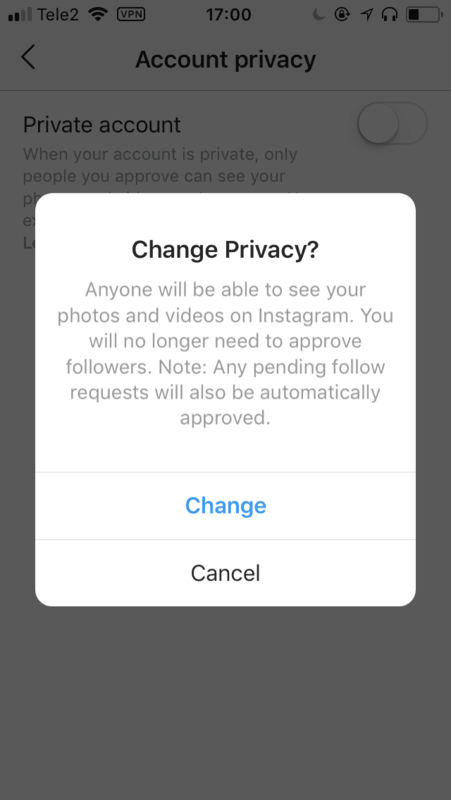 Make sure your Instagram profile is set to Public. Once your account is switched into a Public mode, you are good to go and convert it from a Personal into a Business one. 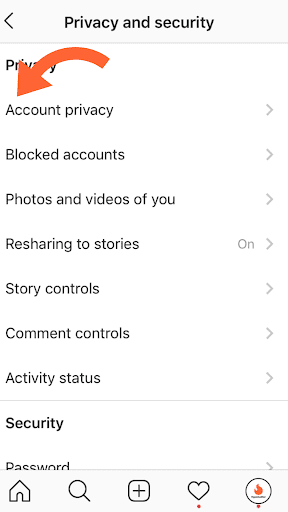 Step 1: Open your Instagram account and go to ‘Settings’. Step 2: Click on ‘Account’ and proceed further. 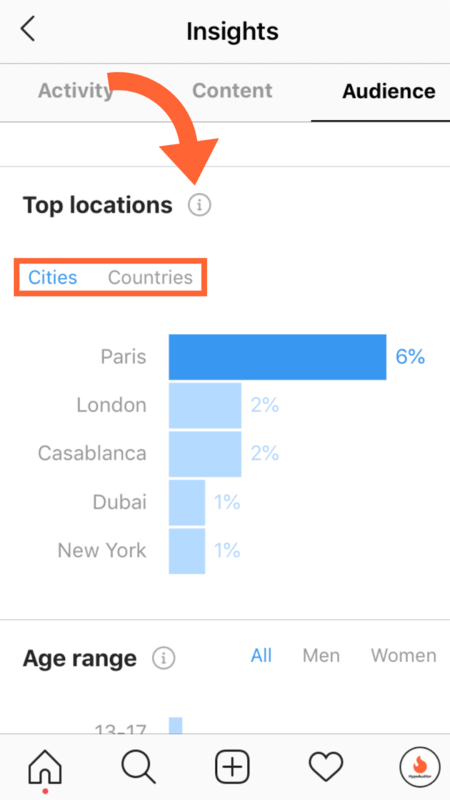 SUnfortunately, you can have an advantage of using such native integration as ‘Instagram Insights’ from mobile phone only. 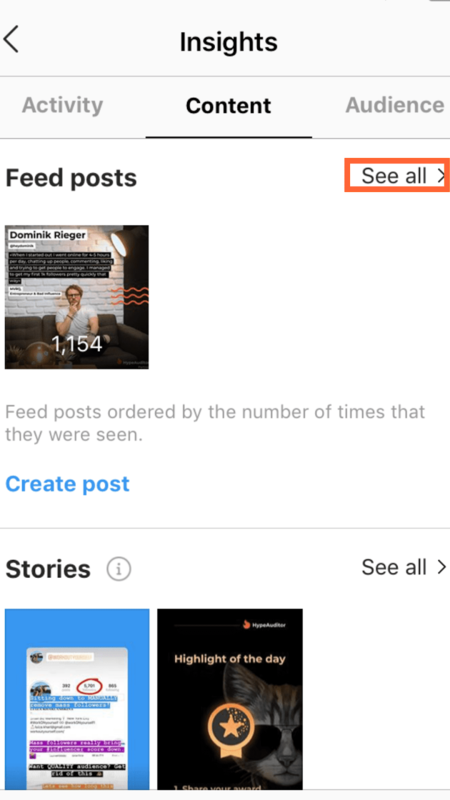 Understanding each and every metric of Instagram Insights will make you rise above the crowd of creators and marketers ‘only’. Well, being forewarned is forearmed. 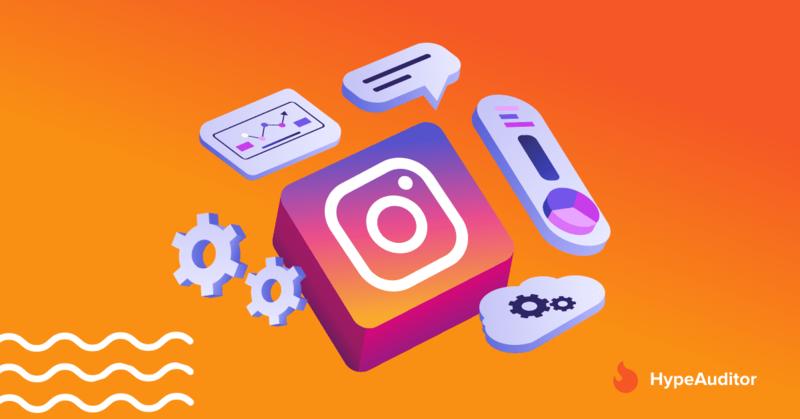 Let’s extend your knowledge of Instagram Insights to a deeper level by extracting valuable and practical information for better Instagram performance. 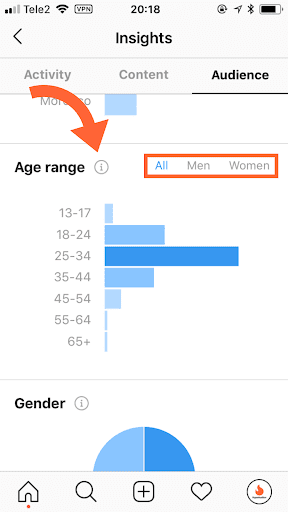 Once you’ve opened Instagram Insights tab, there is the whole new world of numbers, graphs and charts are waiting for you to explore it. Let us guide you through. Let’s have a closer look at the Activity tab and its functionality. Interactions – set of insights measures the actions that people take when they engage with your account in the past week. 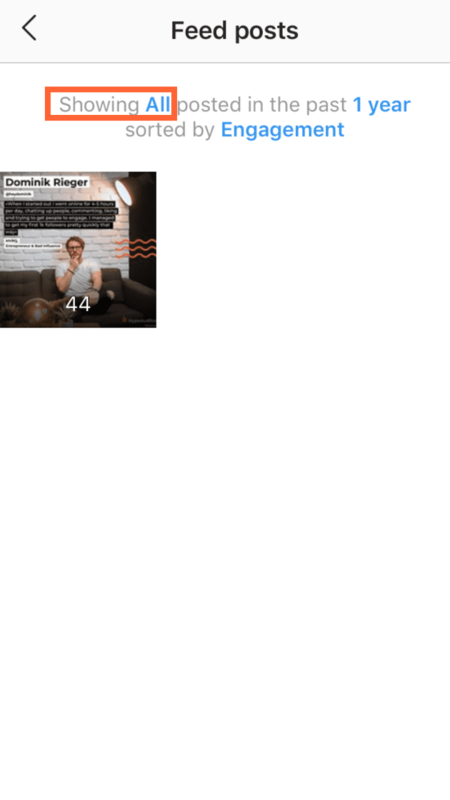 Profile visits – the number of times that your profile was viewed. Website clicks – the number of taps on the website in your profile. Email – the number of taps to email your business. Impressions – the total number of times that all your posts have been seen. Reach – the number of unique accounts that have seen any of your posts. Monitoring an Activity tab is essential to get a hang about the influence within an Instagram page and people’s behavior towards it. To clarify, the Insights of this section are limited to the past 7 days. 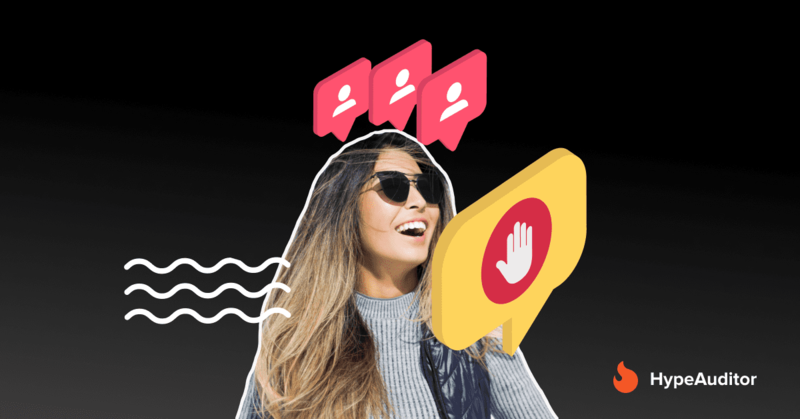 You might be got used to sharing a certain type of content on a regular basis, though your Engagement Rate doesn’t seem to grow or even started to drop down gradually. The content tab provides you with a detailed analysis regarding individual posts on your profile. Here you can spot the difference regarding the level of impressions and engagement that your posts gather day by day. These numbers are available for Posts (photo and video content) and Stories type of content. 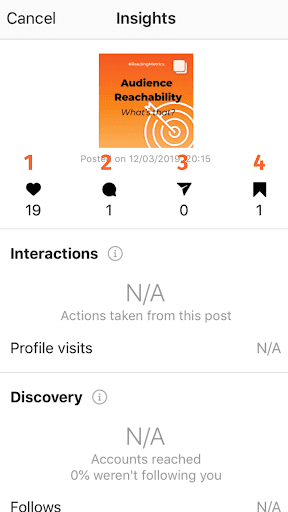 If you wish to check the performance of some specific posts you shared a while ago, then tap “See all” to explore more. Time period: 2 years, 1 year, 6 months, 3 months, 30 days, 7 days. Have a sneak peek at KPI’s of any posts in your feed by choosing a specific photo and simply tapping “View Insights”. Check an Engagement per post by analyzing the number of 1) likes, 2) comments, 3) direct messages and 4) savings. You can find ‘Interactions’ and ‘Discovery’ sections down below. In case you planned to share a series of sponsored posts or wish you to track the performance of the existing ones, then it worths checking “Promotions” section in the Audience tab. 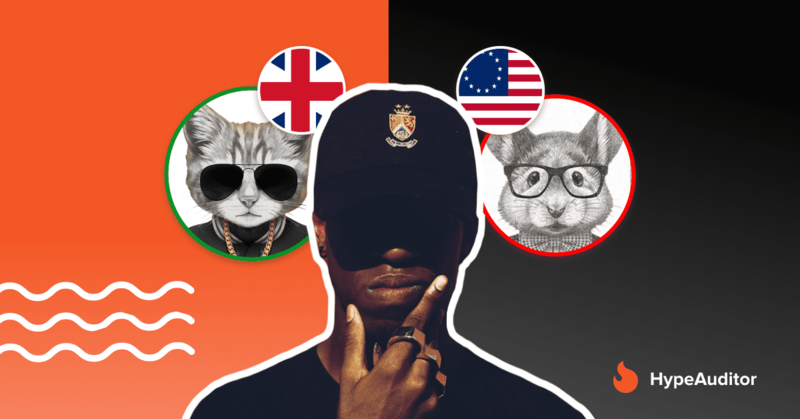 Knowing your audience sets a good start towards becoming a successful influencer. All the necessary metrics are hidden in the “Audience” section. Followers activity (let you keep track of followers count and their activity picks on an hourly, daily and weekly basis). Have a look at the example of followers activity on the chart down below. It will help you to schedule your posts according to your followers’ activity picks. Checking the Audience’s tab section will give you a clear understanding of your followers. You should make the necessary adjustments to your content plan by monitoring the Audience’s tab KPI’s. 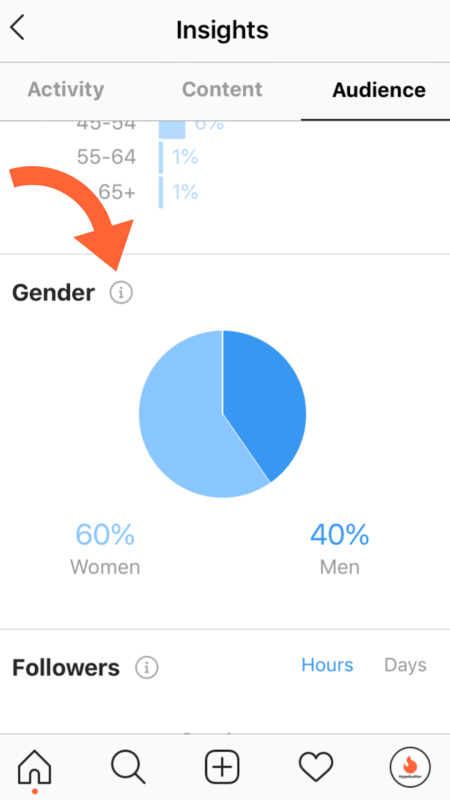 For instance, if the majority of your followers are women of 25-34, based in London, UK, perhaps it’s wise to optimize posts scheduling according to the UK time zone. Keep track of the audience’s activity picks and share the pieces of content that would be most likely endorsed by young women in the UK. Try to be inventive and don’t be afraid to experiment with the content type you share. It will prevent you from simply churning out tonnes of pointless photos that you like the most but your followers might not be responsive to them. Use the power of Instagram Stories, make your content as interactive as possible. To do so, be sure to keep track of Instagram Stories analytics. 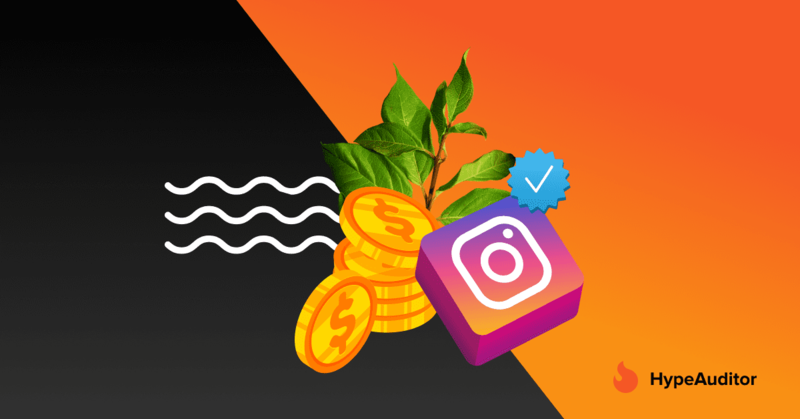 It will help you to get a better understanding of your audience’s needs and interests by evaluating your overall Instagram performance on a regular basis. You will not miss out a thing and will be prepared to optimize your content when necessary. 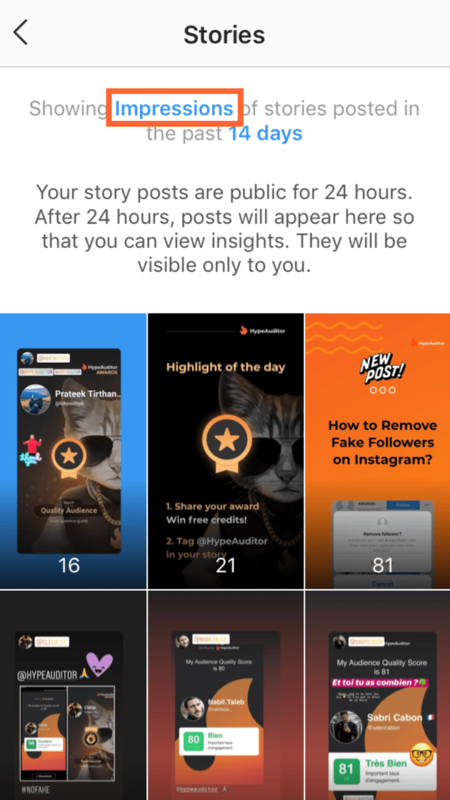 How to access Instagram Stories Insights? If you are eager to check all the latest numbers regarding your Stories for the last 14 days. Follow the steps down below. You can apply the following KPI’s filter: Back, Calls, Emails, Exited, Follows, Forwards, Get directions, Impressions, Link Clicks, Next Story, Profile visits, Reach, Replies, Shares, Texts and Website clicks. The time period (from 24 hours to 14 days) option is available as well. 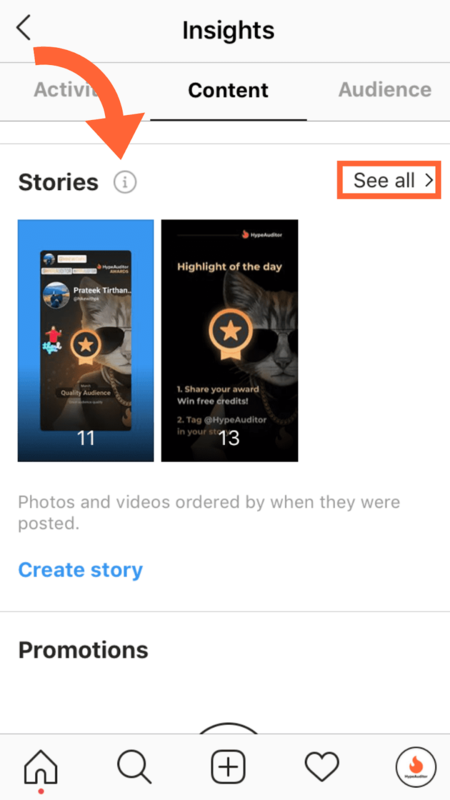 If you have an active story it will show up as an example down below. There are 2 intersections available: Interactions and Discovery. 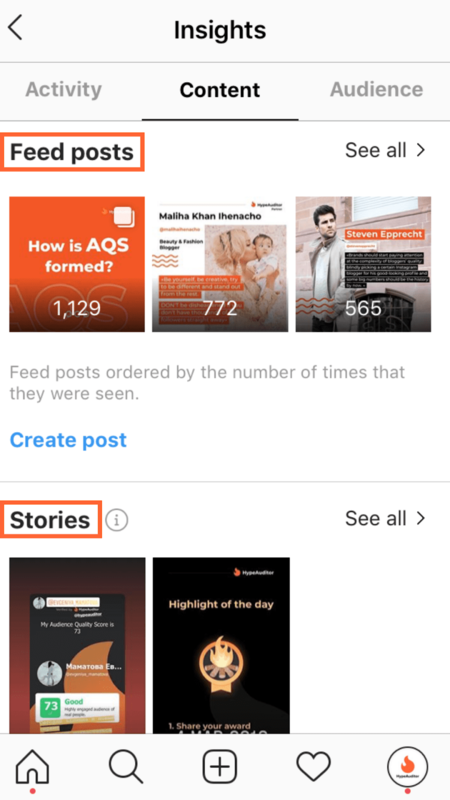 What is the Difference Between Reach & Impressions in Instagram Stories Analytics? 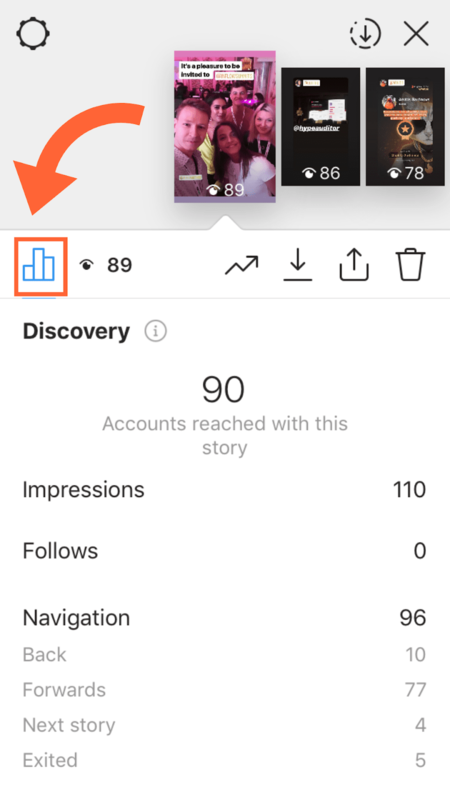 One of the primary things that you should know before diving into details of Instagram Stories, is the difference between Reach and Impressions metrics, which you can view in the Discovery section. What do they stand for and how they can be helpful to define the right direction for your Instagram strategy. Impressions indicate the total number of unique visitors who watched the Stories not once. 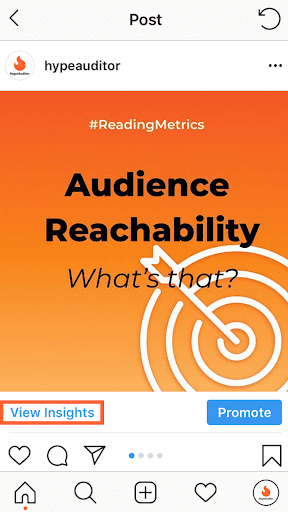 Reach is the metric which reveals only the number of unique visitors viewed your Stories. How to find out what type of Stores are the most popular among your audience? Most of the times, the first Story you post get the greatest number of views comparing to the ones following after. Some people open your profile and just curious to see what are you up for today and their interest to check the rest of your thread might rise up or fade out away depending on your first Story catching point. That’s why it’s quite crucial to be as inventive as possible to hit the right track while sharing the first Story in a thread. If your audience tends to rewatch your Stories then you are on the right track with Instagram strategy direction (if you have one). Ideally, the number of views in the Impressions section should be higher than in Reach. Knowing how to analyze your Instagram KPI’s is always a benefit when it comes to setting up the right objectives for your Instagram strategy. Regularity, when it comes to keeping a track of your Instagram page performance, is another missing puzzle piece to make the picture complete.